Automatic NC Servo FeederServo Roll Feeders are been manufactured between 100mm to 1200mm width. Substructure of the systems are selected according to width and thickness of sheet. 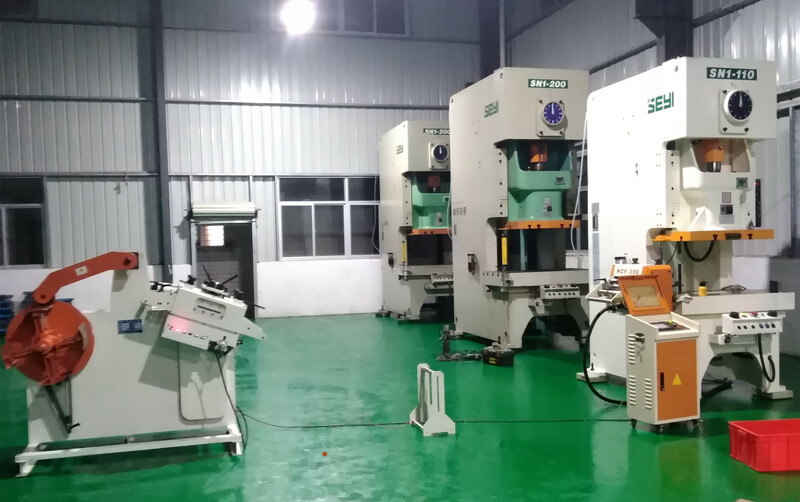 After this selection due to press rotation speed and feeding accuracy, electronic system and mechanical upper structure finishes. At our servo feeder models, our electronic SERVO equipment partner is Yaskawa Electric. With the affordable prices our SERVO feeders are the best solution at simple and small works. Mayflay Servo Feeder machine is employing innovative, new manufacturing techniques to bring you the highest quality, lowest maintenance, most economical servo line ever. Compact and simple to install. Suitable for kinds of stamping parts. 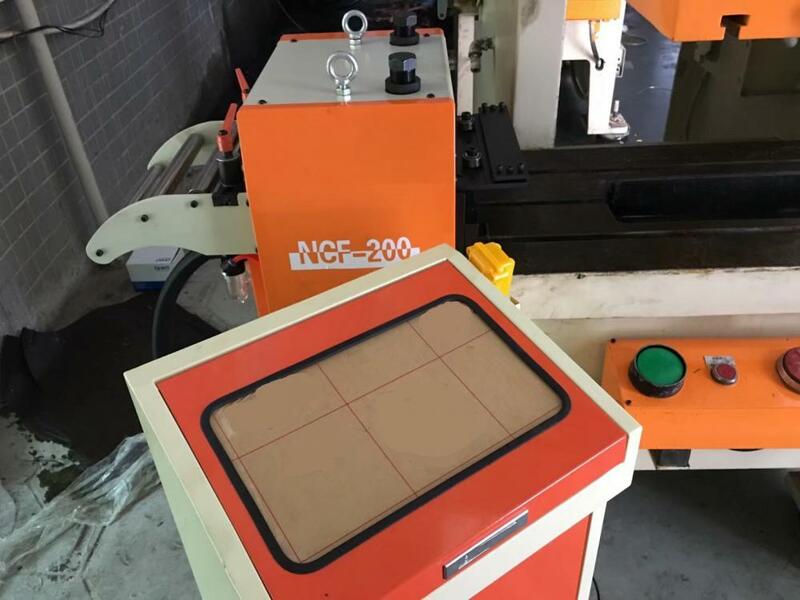 Usually it matches with adjustment signal from the cutting machine or Power Press Machine. 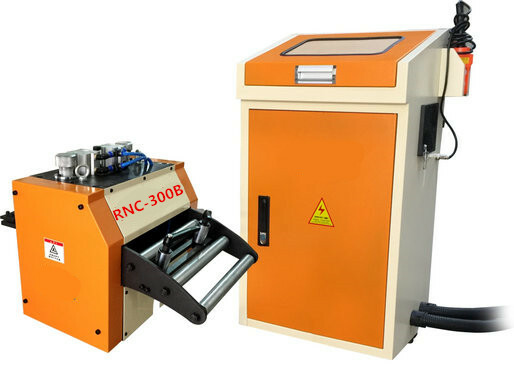 Automatic NC Servo Feeder is widely used to LED parts, automobile stamping, appliances manufacturing, computer and electronic componets, hardware and metal parts etc industry. Looking for ideal Coil NC Servo Feeder Manufacturer & supplier ? We have a wide selection at great prices to help you get creative. All the Press Servo Feeder Machine are quality guaranteed. We are China Origin Factory of NC Servo Roll Feeder. If you have any question, please feel free to contact us.